When we first feasted our eyes on the bijou boutique bolthole that is 7 Longport, our initial thought was that we’d actually quite like to move in! There’s something incredibly homely and appealing about this charming 15th century cottage on the edge of the city centre, which offers bed and breakfast accommodation for two. 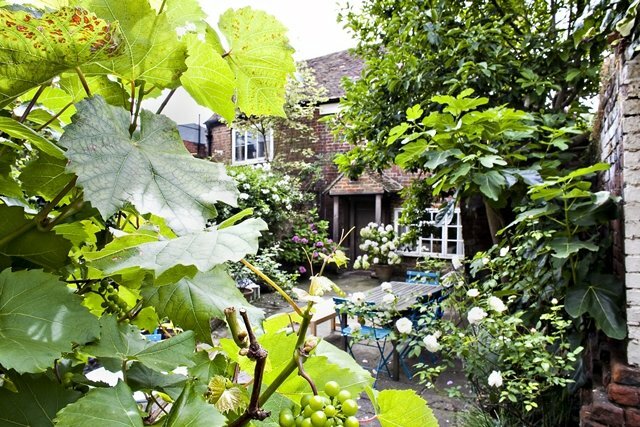 It’s a hidden gem tucked away in a peaceful, leafy courtyard; an oasis of calm that’s not far off the beaten track for those who wish to explore the city’s attractions. 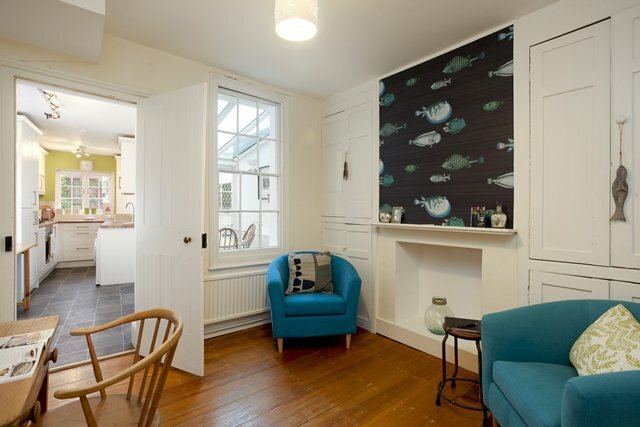 We were even more excited when we discovered that its owners, Ursula and Christopher Wacher, have just finished refurbishing two equally delightful cottages at the other side of the garden wall, each of which sleeps five people on a B&B or self-catering basis. 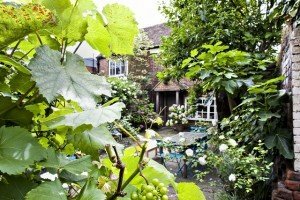 This area of Kent has a growing reputation among foodies and there are 300 places to eat and drink in Canterbury alone. Top attractions include the magnificent Cathedral; St Augustine’s Abbey and St Martin’s Church – a World Heritage Site due to its status as the birthplace of Christianity in England; and Canterbury Tales, where you can experience the sights – and smells – of Chaucer’s Canterbury. 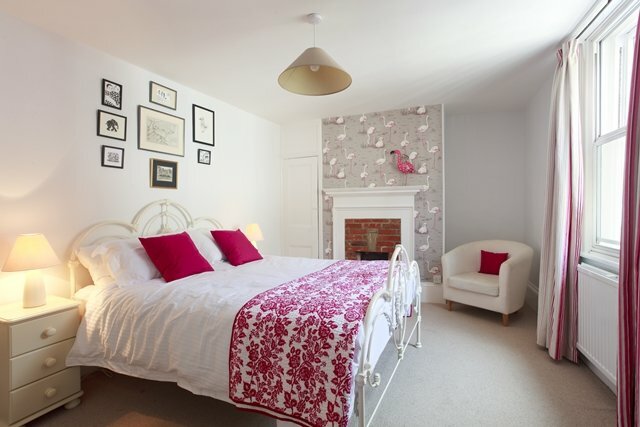 Bed and breakfast accommodation is provided in The Cottage, which was traditionally the ‘back house’ for 7 Longport, where servants would once have carried out most of the household duties. 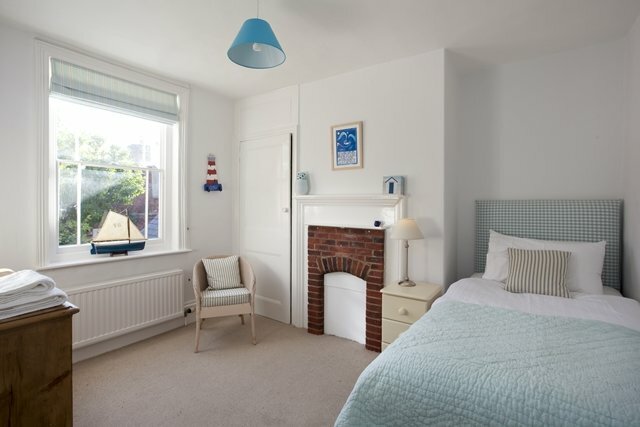 Ursula and Christopher have converted this unique space into chic, self-contained accommodation comprising a ground floor sitting room, a stylish wet room and a spacious double bedroom upstairs. 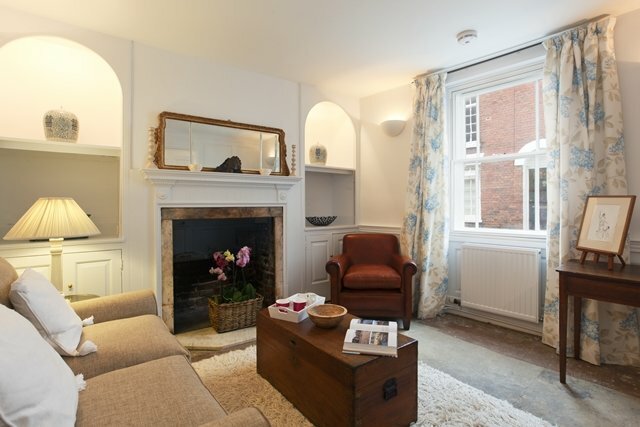 14 and 15 Love Lane have the same cosy but stylish contemporary look as The Cottage. Colour schemes are soft and subtle; the furniture is an eclectic mix of new and old and there’s original art on the walls. They each have a sitting room, dining area, conservatory and kitchen, with two bedrooms and a bathroom on the first floor and a third bedroom in the attic. 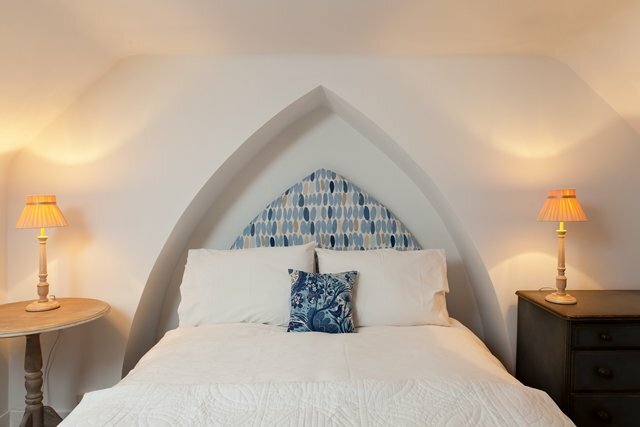 Regardless of which accommodation you choose, all of the beds are dressed in handmade mattresses and crisp cotton bed linen; the bathrooms have plump, white towels, luxurious handmade soaps and L’Occitane toiletries; and there’s free, wireless internet access throughout. 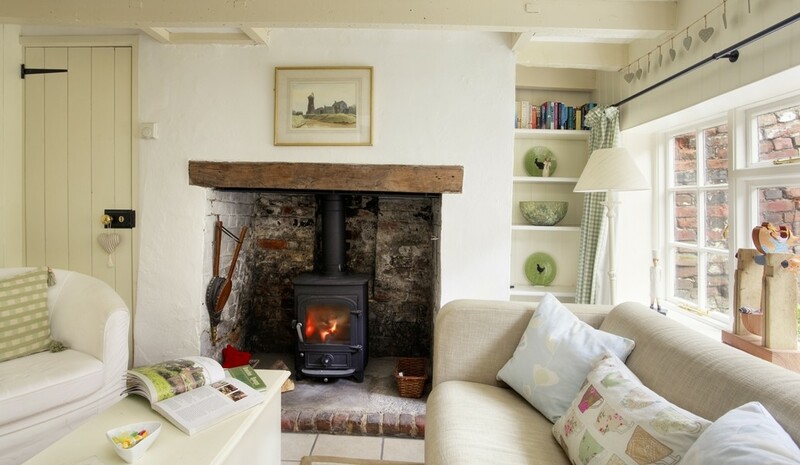 The Cottage: The pretty sitting room has a wood-burning stove for winter evenings, as well as a choice of novels to read and guidebooks for visitors to dip into, and an iPod docking station. 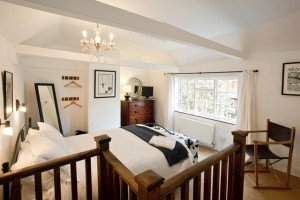 The bedroom has a classic, monochrome colour scheme, an antique glass chandelier, dark wood furniture and a king-sized bed. There’s a digital radio and a flat-screen television with DVD player. 14 and 15 Love Lane: Both cottages have snug sitting rooms with flat-screen televisions, DVD players, iPod docking stations and radios. Number 14 has a separate dining room and Number 15 has a spacious kitchen-diner. 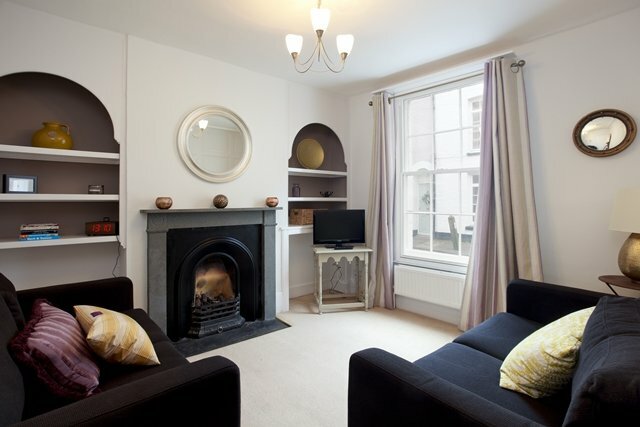 Both kitchens are well-equipped with a hob, oven, dishwasher, fridge, freezer and microwave. Both cottages have washing machines. 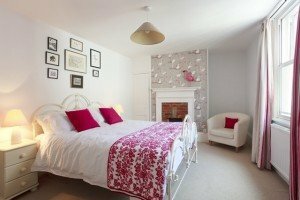 On the first floor, the cottages have a master bedroom with king-sized bed, a small single room overlooking the garden and a sleek, modern bathroom with both bath and shower. The third bedrooms are in the attic space of each property – Number 14’s has twin beds and Number 15’s a double. 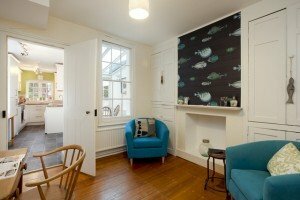 The Cottage is available from £90 per night based on two people sharing, or from £50 for single occupancy. 14 and 15 Love Lane are available on a self-catering basis for between £500 and £800 per week, or from £325 to £520 for a short break. 7 Longport is part of the Kent Breakfast scheme, thanks to Ursula and Christopher’s passion for sourcing ingredients from local butchers, farms, farmer’s markets and their own allotment. Bread, cakes, granola, yoghurt, jams and marmalade are homemade. All tastes are catered for. You have found a wonderful place to stay and Boutique and Breakfast is committed to giving you a personalised service so that you can find the right room at the right price. Simply fill in our enquiry form and within 24 hours you will receive a response from 7 Longport tailored to your needs. This will be in the form of either a telephone call or an email.